Tires are critical, no matter what time of year you are driving. 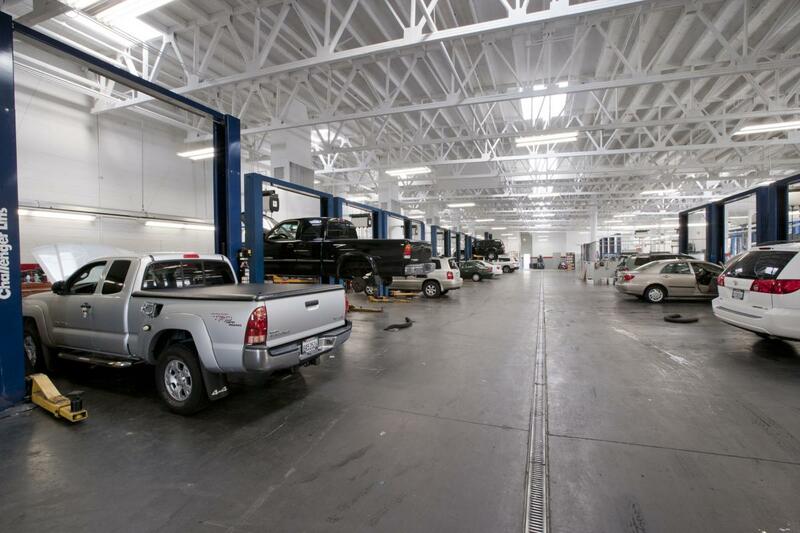 Maita Toyota offers a wide range of repair and replacement services for your truck, car or SUV. Our certified technicians know how important tires are to your Toyota’s performance and your family’s security. After all, tires are the only safety feature of your vehicle that actually touches the road. Got a flat tire? Maita Toyota’s repair experts can determine what caused your flat and fix it or recommend the right replacement tire. Vibration when you drive could be a sign that your Toyota tires are out of balance. 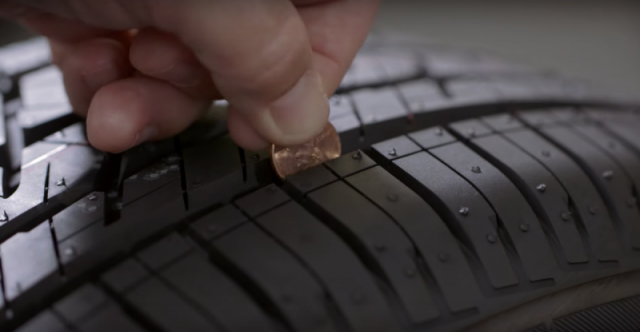 Check with our Tire Center experts to assur your tires are properly balanced and installed. Does your Toyota pull to the left or right? It could be time for an alignment. 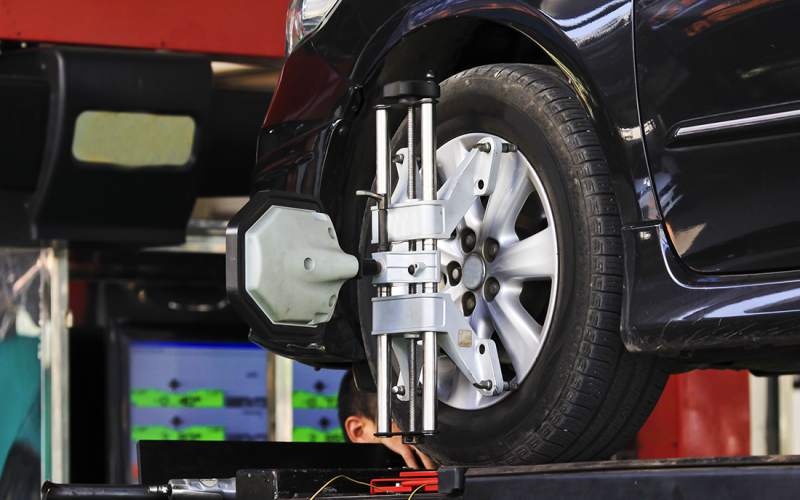 Proper wheel alignment helps extend the life of your tire and allows them to wear evenly. Maita Toyota uses the latest equipment to meet Toyota manufacturer recommendations for precise wheel alignment.. 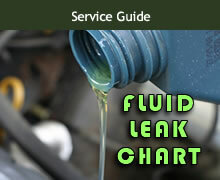 Regular rotation helps extend the life of your Toyota tires. 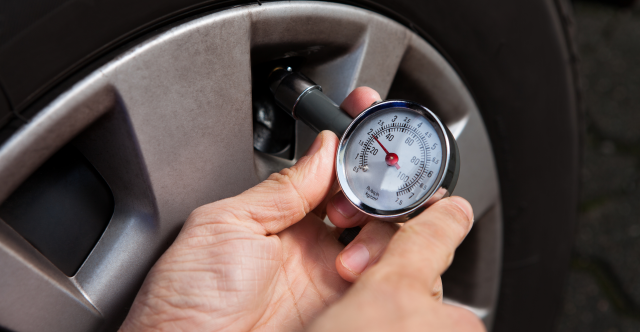 Maita Toyota tire experts can ensure your tires wear evenly by rotating them every 5,000 to 8,000 miles. Your driving needs vary, and the Maita Toyota Tire Center Maita offers leading brands such as Michelin, Goodyear, Dunlop, BF Goodrich, Pirelli, Yokohama, Toyo Tires, Firestone, Hankook, Uniroyal and Continental Tires. Check out Maita Toyota’s coupon page for the latest offers on services such as alignment, balancing, rotation and new tire insallation. 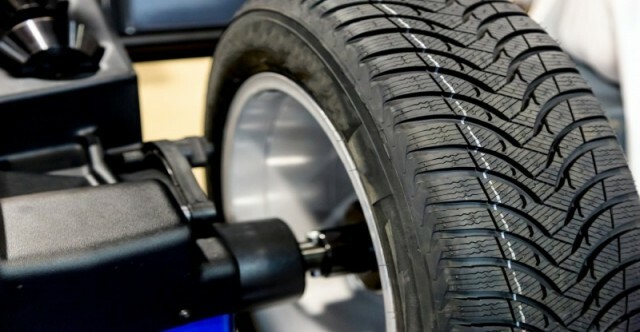 If you have any questions regarding your tires, feel free to contact us at (916) 481-5353.